The healthcare giant is trying to set up its communications department to help the company keep pace with the rapid pace of change in healthcare. 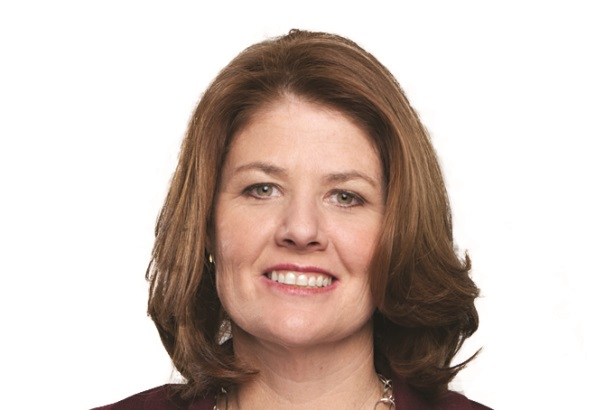 NEW BRUNSWICK, NJ: Johnson & Johnson is redesigning its global operating model for its communications function to help the company keep up with the rapidly changing healthcare marketplace, communications leader Maggie FitzPatrick said Wednesday. It expects to complete the process in June, FitzPatrick, the company’s CCO, said. J&J is making investments in digital and social, along with insights and analytics, as part of the reorganization. The company is also putting money into a content lab to "bring lift and new capabilities" to the communications department, she added. "The way we invest in our comms function and our capabilities will look very different to how it does today," FitzPatrick explained. More specifically, she said the company is looking at the strategic priorities of the global team, its operating model, and making sure it is investing in best-in-class capabilities to help it engage more deeply with global stakeholders. Staffers across the group are contributing to its future design. "J&J is one of the most reputable companies in the world, so this is not about addressing things that have gone wrong, but adapting the organization to the changing healthcare and the changing communications marketplace," she added. "The changes we are making are setting us up for the future." FitzPatrick also said she wants to make sure J&J’s 150 agency partners are in line with the company’s vision and have the right capabilities to complement its resources internally. She confirmed the company is evaluating its agency relationships. FitzPatrick departed her role as Cigna’s CCO to join J&J in September 2013. Since then, its comms team has been going through a "change journey" en route to a comprehensive strategy, said Ernie Knewitz, J&J’s VP of global media relations, in a previous interview. The company centralized its global communications structure under FitzPatrick earlier this year. In the midst of the changes, Craig Rothenberg, VP of corporate communication at J&J, will retire in May after 20 years at the company. J&J reported robust revenue and profit numbers for 2014 earlier this year. Revenue was up 4.2% for the year, and profit jumped 18%, though the fourth quarter was more difficult for the company.